Recently I was invited by Kimberly of Camp and Cottage Living to participate in a Blogland Tour. Kimberly and her husband live in Northern Ontario, Canada. After several years of working and traveling, Kimberly has learned to live a simpler life and LOVE it. She's a new blog friend who is all around creative. I was asked to answer a few questions about my writing process, then invite another blogger to join in on the fun. Being a disorganized mess can make the process difficult. Take notes! As a wife and mother there are too many things competing for my attention. When inspiration strikes, I jot down my ideas. If I'm having a hard time focusing, having my notes helps. I blog because I enjoy it. 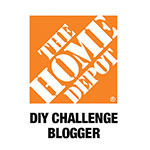 I blog to share my ideas. But sometimes it's a challenge to stay inspired to create. How does my work/writing differ from others? I have a budget! I use it as an oppurtunity to be more creative. My main projects are photographing my bathroom and the moulding work that was completed. I'm also excited to share a paint project with you. I let my blog take the backseat this summer. But enough about me, now I would like to introduce you to Charity! Hey Y’all! I’m Charity and my blog is Life After Baseball and rightfully so. 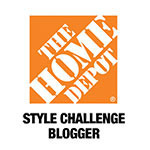 I started my blog in 2006 after my husband retired from a thirteen year professional baseball career. 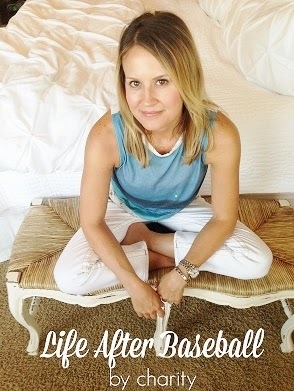 I was a baseball wife living the crazy baseball life that only a few can truly understand. My blog started out as a way to keep in touch with family and friends around the country, but now my content has evolved and is more centered on lifestyle & fashion. I’m a health nut and hate to be cold. You will find me trying new recipes, dabbling a tad in DIY (as long as I can get my husband on board), decorating our home and hanging with family. I’m also a sucker for soft, gray sweatshirts (my “uni” [uniform]) and am not scared to put on my pj's at 5pm. I’m obsessed with fashion & shoes. I change my nail polish frequently and am always searching for the perfect outfit! I hope you will click over and pay her a visit. Thank you again Kimberly for including me. Hi guys! 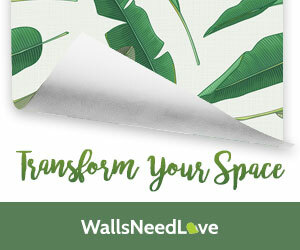 Today I'm guest posting over at Remodelaholic. 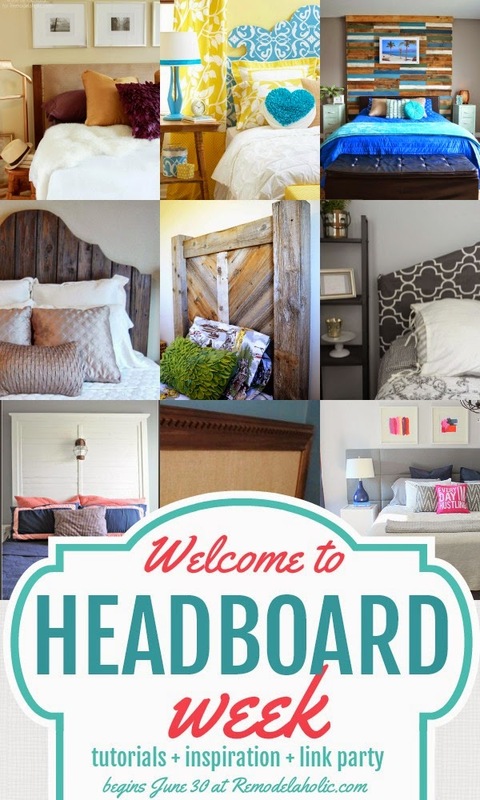 I'm sharing one of my favorite projects, a DIY headboard that I made for our master bedroom. You can view the post here.